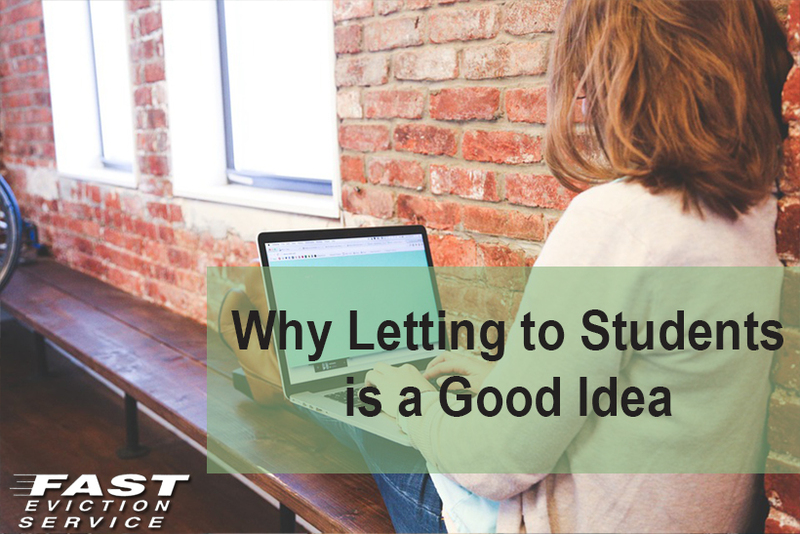 Renting your property to students is generally not considered a good idea by many landlords. The reason for this is the concern that students usually don’t take much care of the rental property they are living in and leave it in a very bad shape when they vacate it. This however is not entirely true. While students can be a bit rowdy and might even hold regular parties at the house, renting to them can prove to be a great source of income for you. The international students are a thriving industry not only for the universities and colleges but also for the owners of rental properties. Each year a large number of international students arrive in the country and are looking for a place to stay. These students usually come from a wealthy background and are willing to pay high rents for accommodations that are placed closer to their university. By renting your property to one of these international students, you can raise your rental income by a fair amount. Student rentals are always in high demand as each year a new batch of students arrive in the universities and are looking for accommodation. Even if you are not able to land an international student, there are a number of local students that would be ready to rent your home provided it is located near the university. You can rent your home to many students at once on a per room basis and get the chance to maximize your rental earnings. Another reason why renting your property to students is a good idea is because they care about their deposit and will do a lot to make sure that they get it back in full. A normal tenant might not care so much about the deposit and might leave the place in a mess when he vacates it but a student will usually try to ensure that you don’t get to cut even a dollar from his deposit. Even if the student fails to keep the place maintained then you always have the option to deduct the amount for the repairs from the deposit. Most students usually like renting a property for long term so that they do not have to move from one place to another during their academic year. Thus, you can rest assured that the student you are renting to is not going to move out for at least until the end of his academic year.